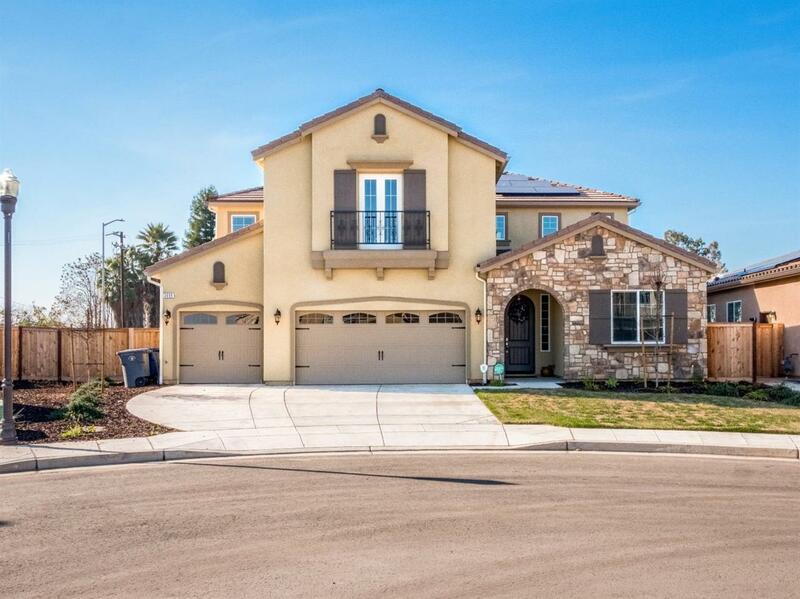 Absolutely gorgeous DeYoung home built in 2018 on a huge lot of 9,540 sf with owned solar! Such a popular model! The home has such a modern classy feel, spacious layout & added conveniences. This 4 bedroom, 3 bathroom home has 1 secluded bedroom & bathroom that would make a great guest area or an office. 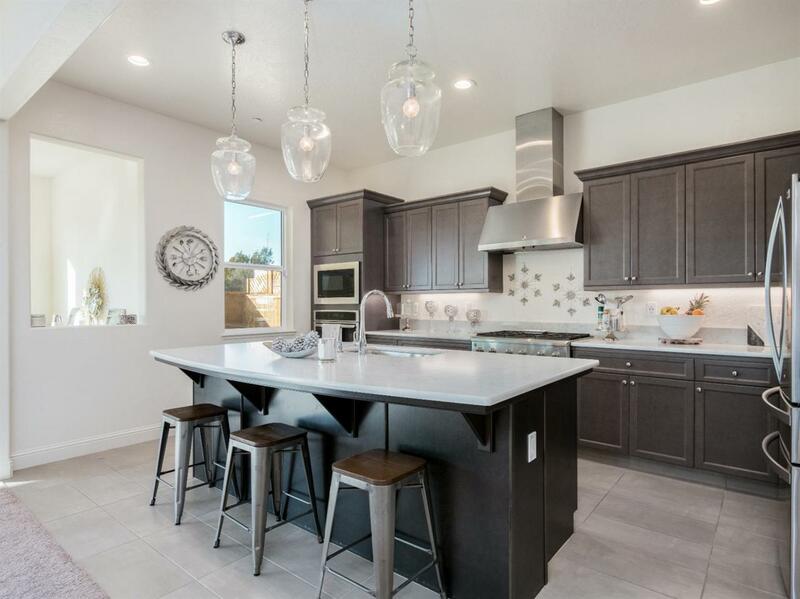 The kitchen is stunning & a chefs dream with upgraded cabinetry & lighting, stainless steel appliances & quartz countertops. The kitchen is open to the living room & has a neighboring family room or possible game room with access to the huge backyard! The backyard is perfect for a pool & would make a great place to entertain with a covered patio. The possibilities are endless with plenty of room for detailed landscaping. The master bedroom is extremely spacious & sure to please! 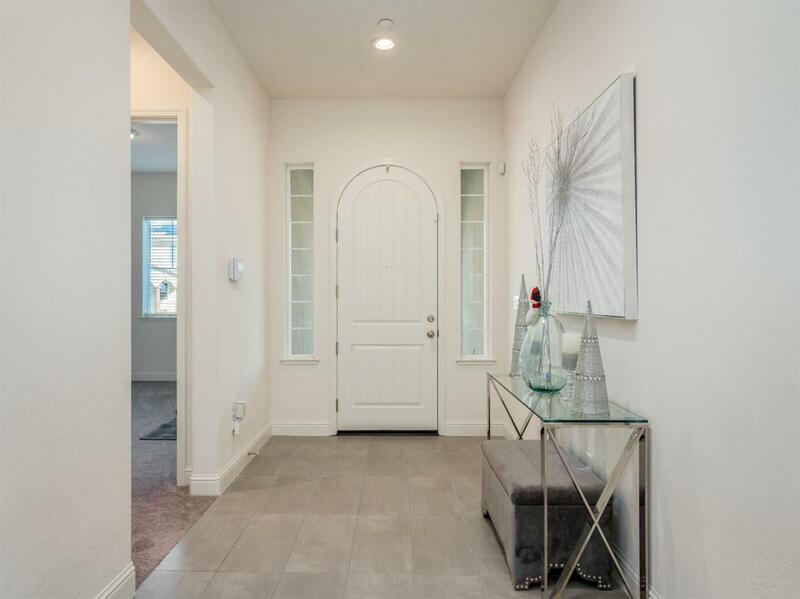 The walk-in closet is a room of it's own & the master bath has a sought after layout with back to back dual vanities, soak tub & separate shower stall. Convenient 3 car garage & possible RV parking! 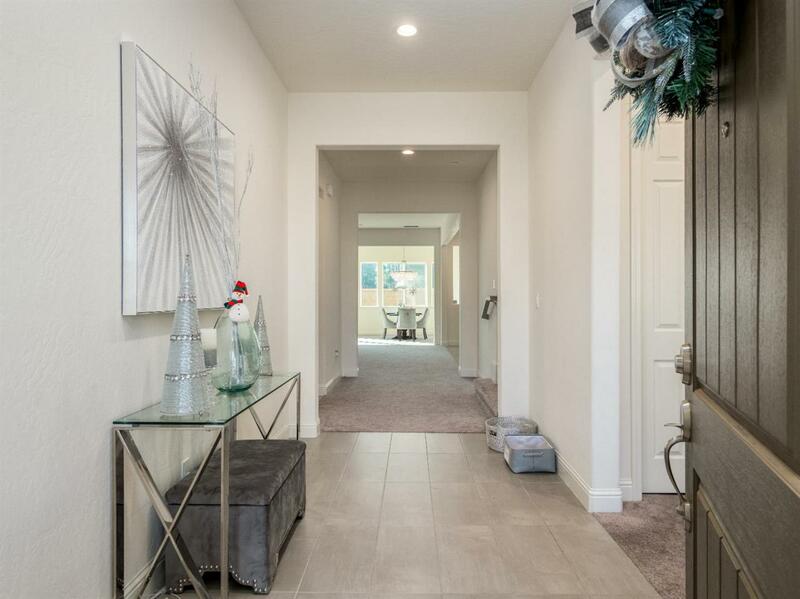 Listing provided courtesy of Marie Meza of Keller Williams Fresno.